Client coverage has appeared in the following media outlets. Scroll down the page for full stories. Y Soft PR conducted a survey of 1,017 U.S. workers asking what they thought of artificial intelligence and robots at work. The results brought Y Soft into the broader conversation of what the future holds for AI at work. From the story: Juergen Schmidhuber, often referred to as the father of AI, raised venture capital for his startup looking to teach machines to solve any problem. About the story: MMC PR’s client was venture capital firm Alma Mundi Ventures of Spain. The assignment was to gain attention of AI Innovator Nnaisense of Switzerland in the U.S. Although other AI experts globally knew Nnaisense, U.S. journalists did not. MMC PR highlighted how the founders had a real shot at true artificial general intelligence (AGI) which means that a machine can be as smart as a human. MMC PR also helped convince Audi to be part of the campaign. Nnaisense scientists taught an Audi car to teach itself how to park. Cool stuff, huh? Here is the Alma Mundi-Nnaisense press release. 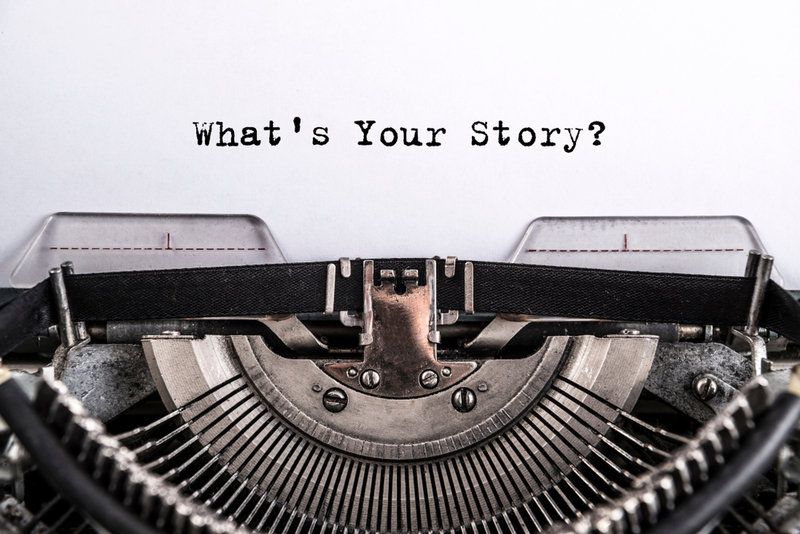 A large feature story by Seymour Duncker, CEO and founder of iCharts, highlighting a client success story and discussing the importance of breaking down information silos with cloud technology ran in this important industry media outlet. iCharts had excellent press coverage in 2017 with stories in Inc., Network World, Electronic Buyers’ News and other key outlets. iCharts executives were a joy to work with due to the respect and professionalism they showed to consultants. Many of the survey respondents believe that the huge volume of printing in organizations has a negative impact on the environment. Others said that their employer has not even developed policies about how printing should be done to save on paper usage, such as printing on both sides of a page. The findings also cover employee adoption of cloud storage, and the preference for greater flexibility in working hours, and we’ve included those here. A total of 100 U.S. workers from 18 to 44 years of age took part in the research. About this story: The Y Soft U.S. PR team (me and the global PR director) created this survey and conducted it via SurveyMonkey Audience. The results were fantastic because it asked workers about timely topics: digital transformation, the paperless office, and keeping Millennial workers happy. We wanted to know, would employees stick around longer if they saw green practices around the office? 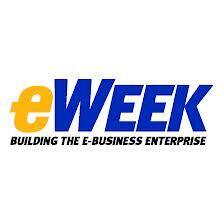 Baseline Magazine is a top tier IT media outlet associated with eWeek that covers CIO-CXO issues. Their journalists are awesome to work with due to excellent fact-checking and communications with PR professionals. Y Soft’s global headquarters are in the Czech Republic. About this story: A large positive feature about MMC PR client PumpUp quoting the co-founder extensively resulted in 5,000+ story shares. It is also posted on investor General Catalyst Partners’ website. About this story: Feature discusses how IBM partners benefit from their relationships with Big Blue, and quotes IBM Venture Capital Group executives. About the story: Q&A with IBM’s CIO positions IBM as a social business innovator. About the story: MMC PR client Wanderful Media’s CEO was quoted extensively in a feature about the company its new Android OS app and several million new dollars in funding. Their popular app is called Find&Save. About this article: Q&A with IBM vice president of Social Software explains benefits of social business and includes client success stories. About this article: The founder of Sociamonials, an early stage startup at the time, discusses trends driving demand for his unique new social marketing software suite in this tabloid-size page feature with a color photo of him. For the whole story, subscribe or email michelle@michellemcintyrecommunications.com. About this story: The founder discusses European VC and start-up business trends as well as her new website for self-service business consulting at an O’Reilly conference. About this story: The founder of Tooliers.com was quoted in the story and included in a large photo of a group of entrepreneurs staying at the house. This is as a result of Michelle McIntyre inviting the writer to conduct an interview there. The founder framed the page 1 Business story and photo and placed it behind her desk. Here is the Tooliers.com press release. About this story: It appeared on the 10 PM news the evening of the event. The news segment also features clips of entertainers, Vollmer on stage, the hundreds of attendees and a mini segment on the “Before I Die Wall” discussing what people wrote and why. About this story: Front page feature story with large color photo of the IBM executive with the professor in front of the business school discusses how IBM is working with SJSU professors to teach students about social collaboration. About this story: A feature with a photo highlighted York’s use of IBM cloud computing solutions at a top grad school. Available to subscribers, it positioned IBM in a positive light. The press coverage above was based on this news release. About this story: A 2010 feature story with a unique graphic discusses how social has changed the business landscape and how IBM is leading the way. It was picked up by several news outlets including NBC TV. About this story: Large feature story discusses how IBM Client Cars.com customers and employees benefit from IBM software and hardware. The print edition features takes up 2 full page and features several large photos and graphics strategic to conveying the client’s messages. About this story: This 2010 NYT print edition story was a republish of an IDG story. About this story that ran in the late 1990s: Larry Magid, a syndicated technology columnist who is still writing today in September of 2018 wrote about the technology breakthrough of IBM’s then new giant magnetoresistive or GMR heads and their implications. This syndicated story was repeated in many large news outlets worldwide. This was amazing coverage because the technology was so deeply technical. As a result of this successful PR campaign and the attention it received from IBM’s Chairman and CEO in the late 1990s, then Storage General Manager Jim Vanderslice presented Michelle McIntyre with an award in appreciation for “Outstanding Press Coverage of IBM Storage Announcements.” McIntyre went on to receive many additional awards from IBM, eight in total, including cash and an all-expenses-paid-for trip to Hawaii as a result of her storage and software PR results. About this coverage: The host, then Jay Leno in the late 1990s, incorporated Michelle McIntyre’s IBM announcement in his opening monologue! Positive coverage in thousands of news outlets globally resulted from this campaign. The media company logos on this page are property of their respective owners.